Are you a startup with a functional prototype looking to Industrialize? There will be individual sessions with experts from the Industry covering the main process involved in conceptualizing and developing a product. You can expect to go through the entire value chain of product development - defining individual requirement to design, implementation, and manufacturing, with an aim to achieve the most optimal market fit product. PS. Startups need to be physically present only on the days of the sessions. 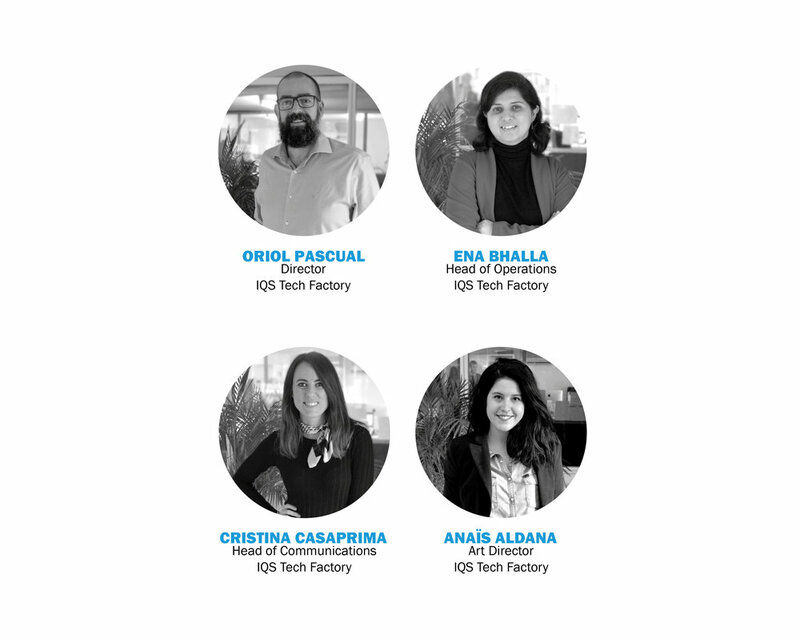 IQS Tech Factory, the center for entrepreneurship of IQS, opened its doors in 2015 as the first industrial incubator in Spain. Since its launch, IQS Tech Factory aims to contribute to industrial development by turning disruptive technologies into business opportunities. We promote and offer support to promising tech ventures through an incubation as well as an annual acceleration program, focussed on assessing different stages of a startup’s development and beyond. Currently, we provide support to 40 startups both from within the university and from outside. 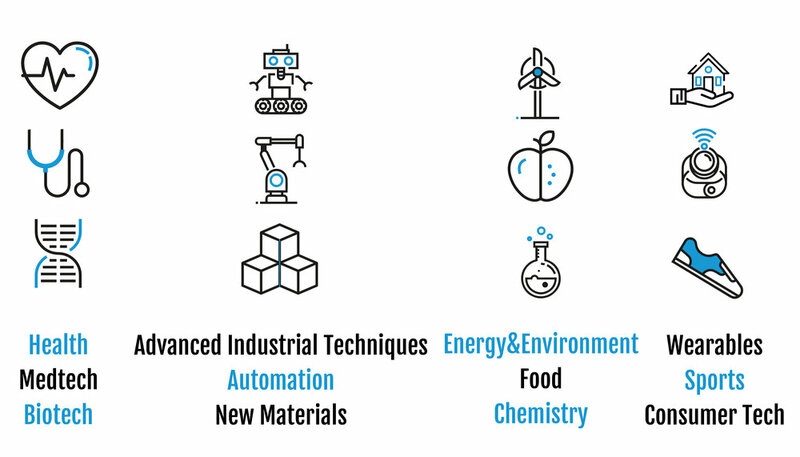 The ventures belong to the following sectors: advanced industrial techniques; automatization; energy and environment, food, sports, robotics, new materials, life sciences and chemistry. These 40 startups have created over 156 jobs and already mobilized over 16 million euros in investment. If you’re a science-based Industrial startup and you’re looking for support, don’t hesitate to contact us; we are looking to turn your project into reality!